Your boss invites the team for a nightcap. A longtime friend drops by in town. You’ve had a terrible day at work. Sometimes, a weeknight inuman is just unavoidable. With work the next day, however, you may be worried about being hung over in the office. But what if you can outsmart hangovers? Good news: you can with these tips! Alcohol is a diuretic, which makes you pee more—and makes the alcohol concentration in your body higher. Avoid this by drinking plenty of water whenever you have an inuman. Do one better by chugging on a sports drink instead of plain water. Aside from keeping your body hydrated, it also replaced the electrolytes that you lose when you drink. If you're a smoker this one’s tough; but studies show that smoking while drinking can significantly increase the risk and severity of your hangover. For your pulutan, order a burger or other dish that has red meat in it. It has a high concentration of amino acids and B vitamins that aid in processing the byproducts of alcohol. Having low blood sugar levels is known to aggravate the effects of a hangover. Luckily, having a hearty breakfast will refuel your body, and will help you avoid fatigue and headache. When drinking on a weeknight, keep the sessions short. You would want to have enough time to sleep to help your body recover faster. Choose a drink that has just the right amount of alcohol to give you a buzz without giving you a throbbing headache. 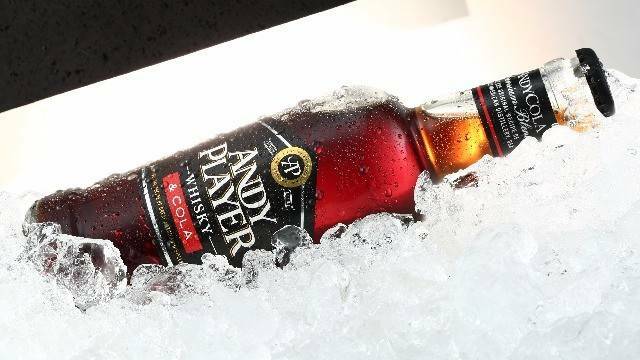 One great option is Andy Cola, which has the refreshing taste of cola plus the swabe mix of Andy Player Whisky—it’s perfect for weeknight chillnumans! Indeed, drinking on a work night without being impaired the next day is both an art and a science. Take heed of these tips and you can say goodbye to hangovers forever. Planning to head out to a chillnuman on a weeknight? Get the right drink. Pop a bottle or two of Andy Cola; and stop worrying about going to the office the next day. To know more about Andy Cola, visit their Facebook page today.